May 19, 2016 – On the eve of the year’s biggest week for Scotland’s Isle of Jura, the veteran manager of the island’s only whisky distillery has announced his retirement. 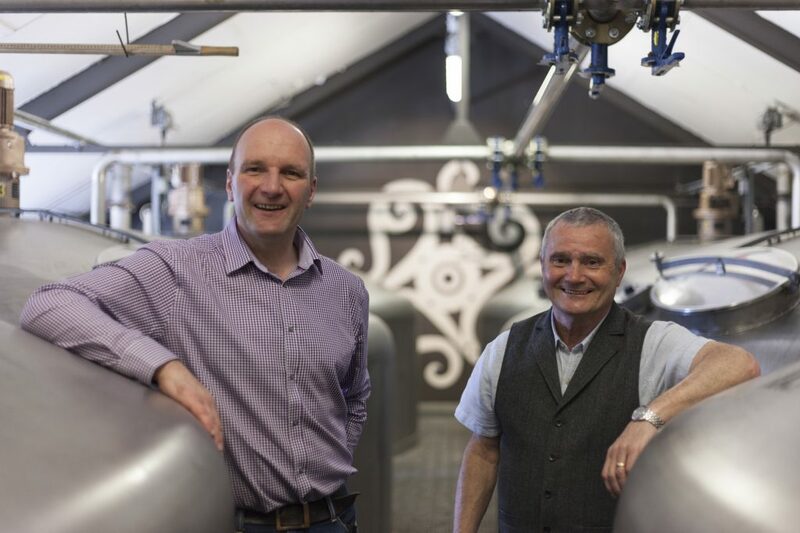 Jura distillery manager Willie Cochrane officially stepped down Monday, handing the manager’s reins over to longtime colleague Graham Logan. 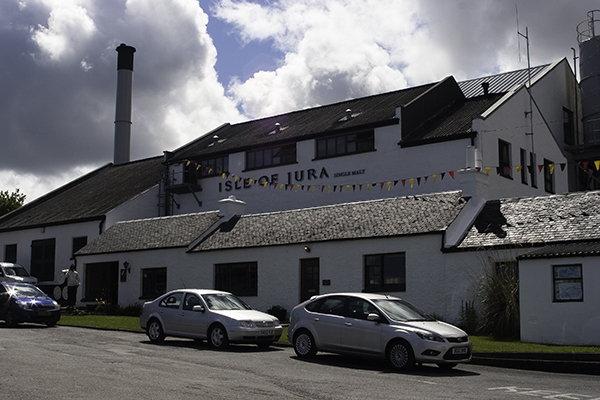 The announcement came as Jura prepares for next week’s two-day Jura “Tastival” held in conjunction with the Islay Festival of Malt and Music on the neighboring island of Islay. Both managers will lead a joint tasting during the event to be held at the Whyte & MacKay-owned distillery. According to a Whyte & Mackay spokeswoman, Cochrane is vacationing off the island this week and was unavailable for an interview. In a statement, Cochrane praised the company’s decision to promote Logan when he made the decision to retire. Cochrane first arrived on Jura in 1977 intending to stay for just one year, but made the island and its distillery his home for the past 39 years. He became Jura’s manager 11 years ago when his mentor, Willie Tait, stepped down to become the brand’s global ambassador. Like Cochrane, Logan arrived on the island as a newcomer, and started out as a mashman and still operator 25 years ago following a stint in the Royal Navy, and worked his way though the ranks to become the distillery’s newest steward.